When music is your life’s work, you need to concentrate on the music – not the instrument – in order to achieve your highest level of performance. However, even the greatest musician can be limited by the performance of their instrument if it is not giving the best possible response and the best possible sound. With over 30 years as an instrument designer for world-class musicians, and many more as a professional horn player, I understand what the music means to you. 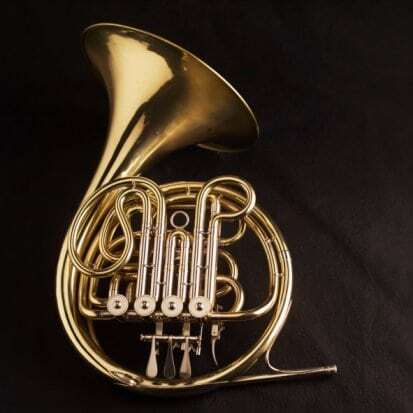 I have dedicated over 30 years of my life to brass instrument restoration, and I understand what your instrument needs to fulfill its potential, and yours. Call me today at (440) 223-8990 and let’s discuss how I can repair, restore or enhance your brass instrument. Need repair work on your brass instrument?